We design and build top-drawer websites for top-notch folks using top-shelf tools. 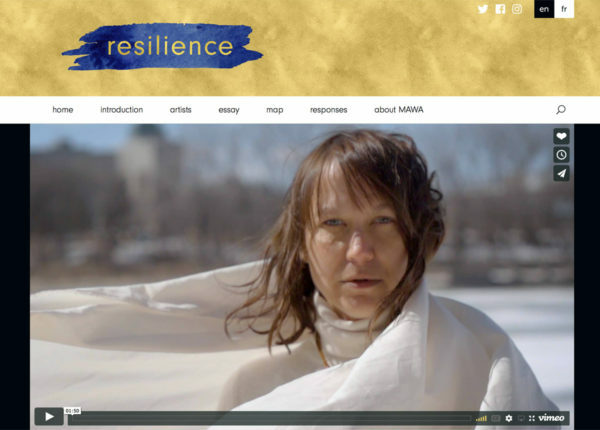 The Resilience Project — A public celebration and creative act of reconciliation, exhibiting contemporary artworks by 50 Indigenous women artists on billboards across Canada. 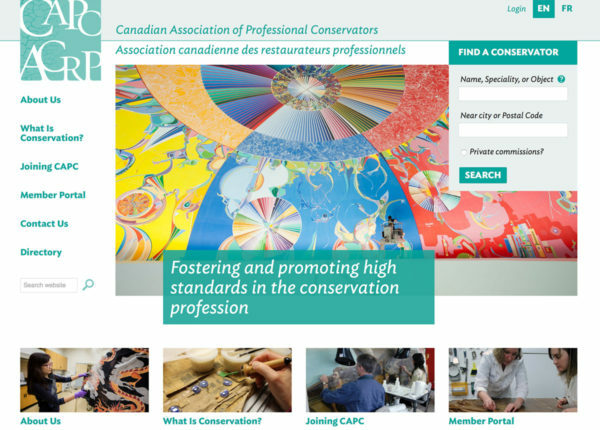 Canadian Association of Professional Conservators — A non-profit whose primary aim is raising standards of competence, integrity, and ethics in conservation. 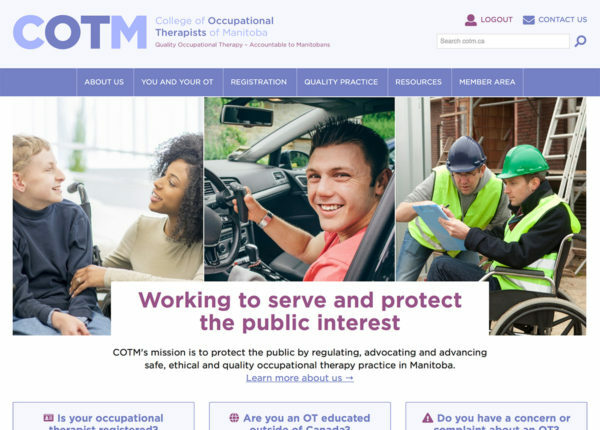 College of Occupational Therapists of Manitoba — COTM advocates for and advances safe, ethical, and quality occupational therapy practice in Manitoba. 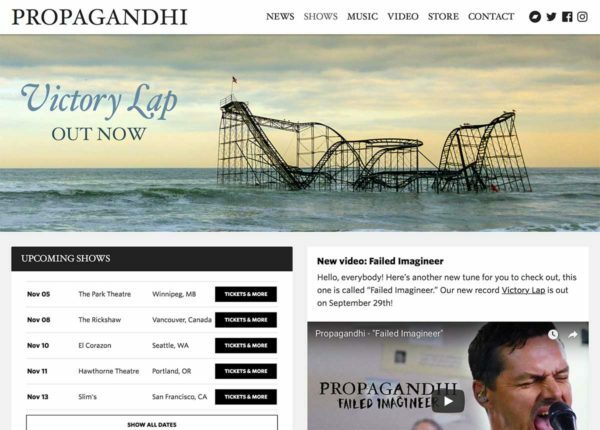 Propagandhi — Canada’s pre-eminent progressive-thrash band since 1986. This website was completely rebuilt for the launch of their seventh studio album Victory Lap. 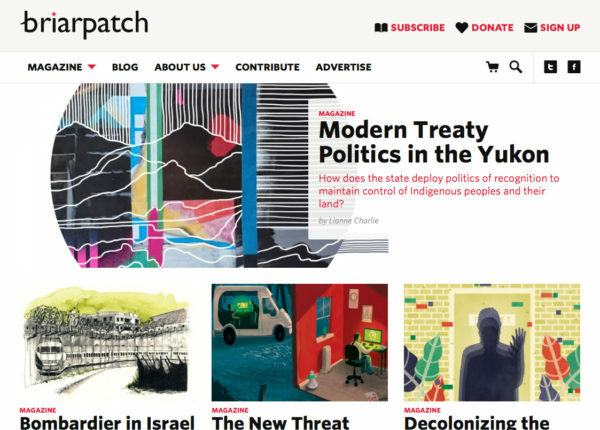 Briarpatch Magazine — Briarpatch has been serving up regular doses of news and progressive political analysis from its home in Regina, Saskatchewan since 1973. 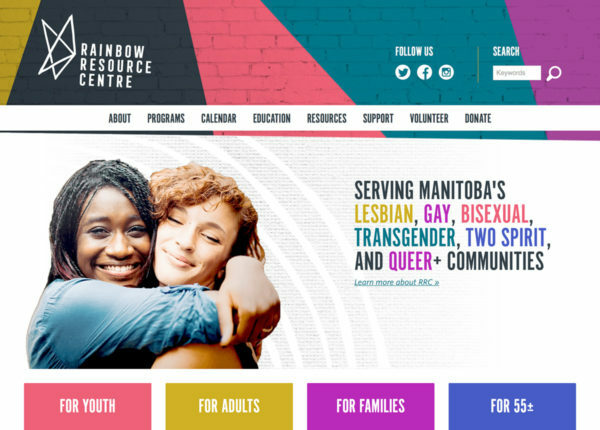 Rainbow Resource Centre — Offering support to Winnipeg’s LGBT2SQ+ community in the form of counselling, education, and programming for people of all ages. 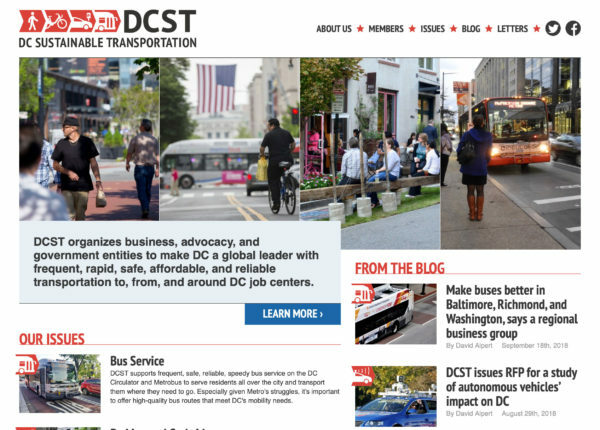 DC Sustainable Transportation — DCST organizes business, advocacy, and government entities to make DC a leader in rapid, safe, affordable, and reliable transportation. 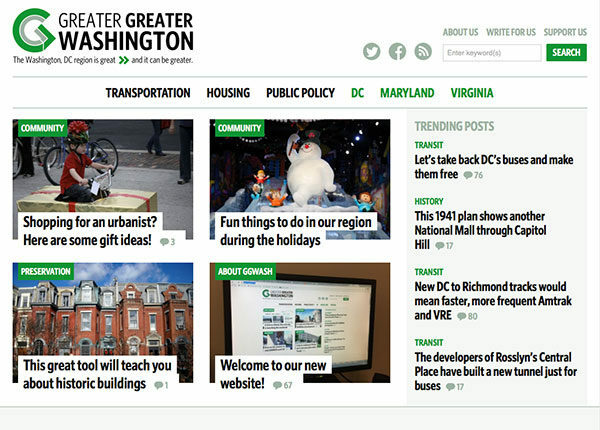 Greater Greater Washington — A non-profit organization which seeks to build informed and civically engaged communities who believe in a growing and inclusive Washington, DC region. 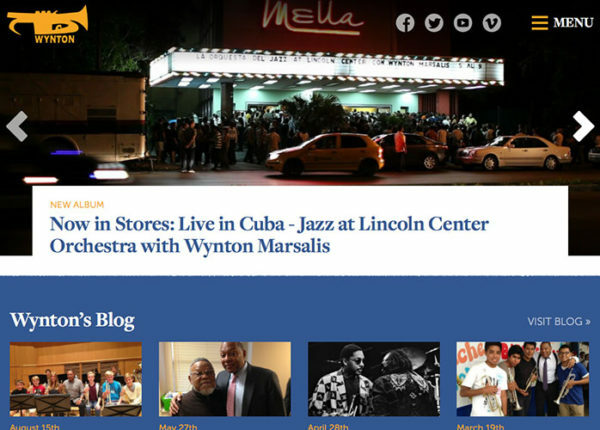 Wynton Marsalis — Internationally-acclaimed musician, composer, bandleader, and educator; leading advocate of American culture; and arguably the most famous jazz musician alive. 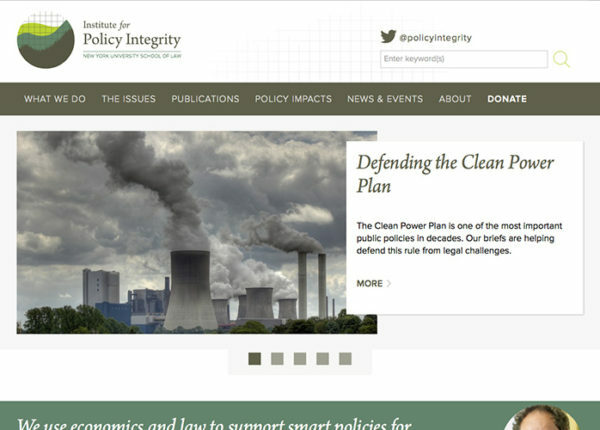 Institute for Policy Integrity — This centre at NYU Law advocates for sound, unbiased analysis when measuring the costs and benefits of environmental and public health policy. 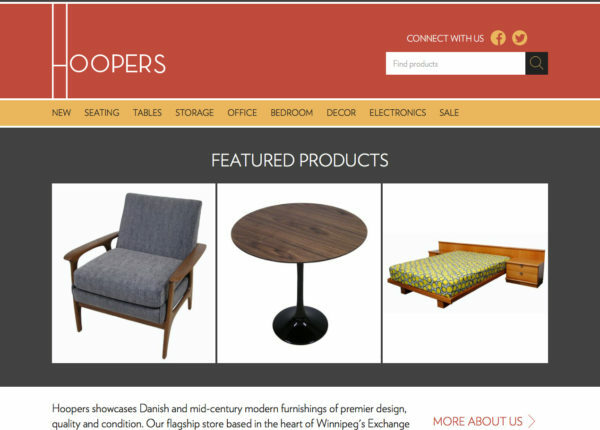 Hoopers Modern — This independent shop in Winnipeg’s Exchange District showcases beautiful, quality Danish and mid-century modern furnishings. 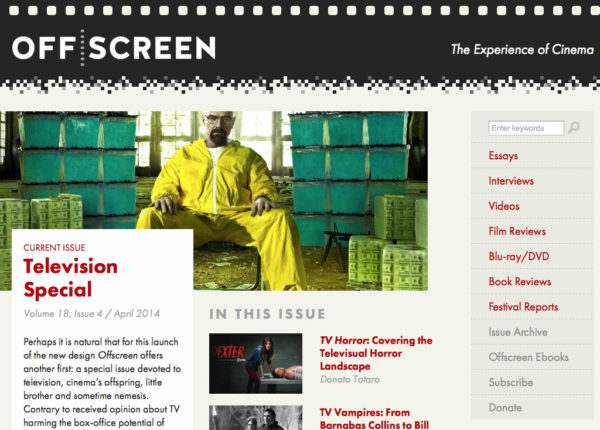 Offscreen — A Montréal-based online film journal, publishing since 1997, which features extensive interviews, in-depth festival coverage, and well-researched essays. 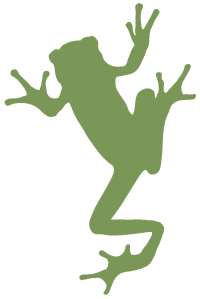 Amphibian designs and builds custom websites for people we like from our tiny office in politically- and socially-beleaguered yet economically-affordable Winnipeg, Manitoba, Canada. We also write custom add-ons for the ExpressionEngine® content management system, and talk about ourselves as though we’re a well-educated, dynamic team of professionals when we are, in fact, just one person. We would love to hear about new and interesting work you might have for us. We’re currently booking a few months in advance, so it’s never too soon to get in touch and see if we might be able to work together in the not-too-distant future. Drop us an email or say hi on Twitter.